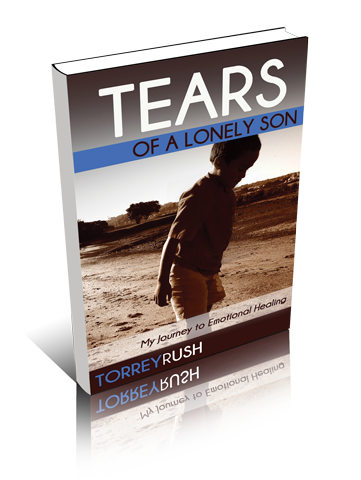 Tears of a Lonely Son is the story of my journey toward emotional HEALING after the loss of my father in 1999. Since that time I have been suppressing my pain of losing someone who had such a great impact on my life. BECOMING A FATHER HELPED ME realize that my emotional health was critical in giving my children the foundation they need to navigate through life. Pulling back the layers of my inner most thoughts, feelings and pains has been both therapeutic and essential. Writing this book allowed me to embrace the past as I move toward the future.